The Stan Smith series of shoes from adidas are arguably one of the best selling and best looking shoes that have ever hit the market. 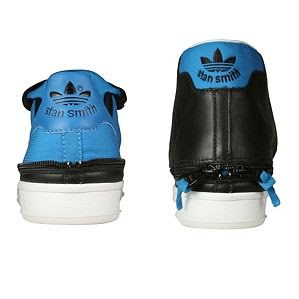 This particular Stan Smith 80s men's retro shoe is a winner, for sure. 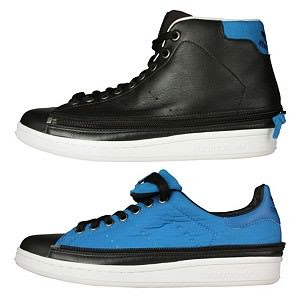 Part of the special edition Transform Pack, the luxurious leather upper has zippers that let you quickly convert this sleek mid-hi into a low-top. 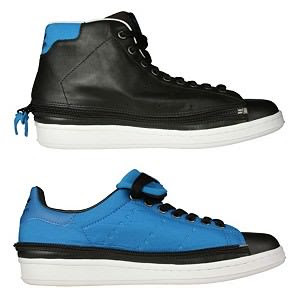 It's the kind of sporty yet refined style that gives the adidas Stan Smith 80s men's retro shoes real attitude.